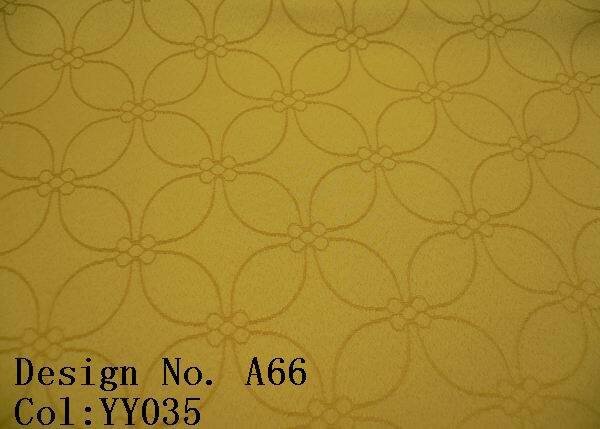 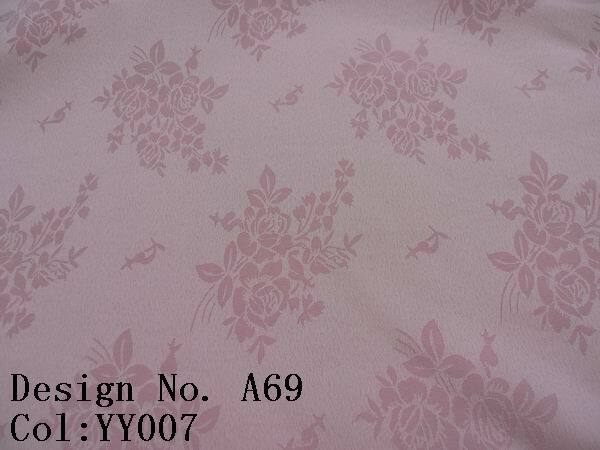 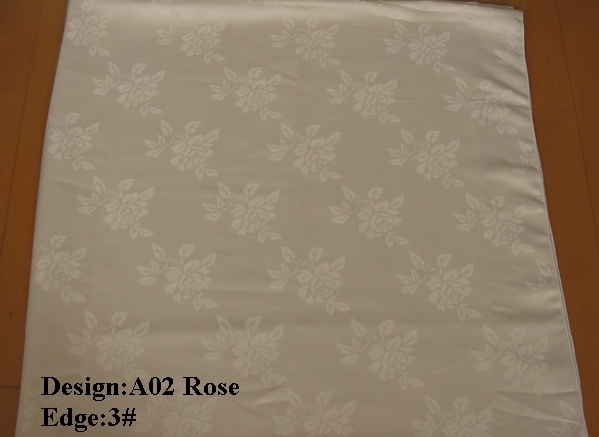 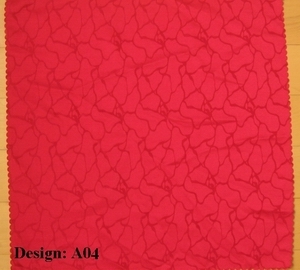 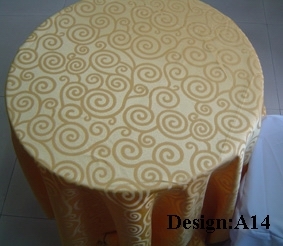 For Table cloth, good quality to anti wrinkle, easy care. 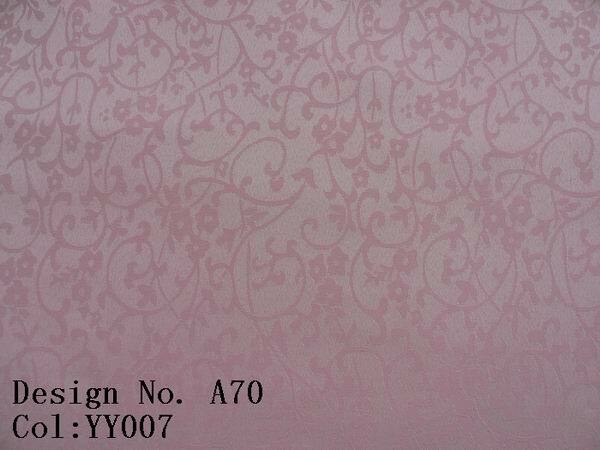 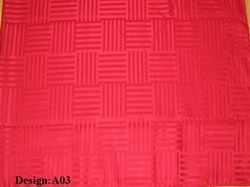 Size: 54" x 54", 54" x 72", 54" x 96", 52" x 114", 54" x 120", 64" x 64", 72" x 72", 81" x 81", 85" x 85", 90" x 90", 90" x 144", 90" x 156", 60" Round, 84" Round, 90" Round, 108" Round, 120" Round, 132" Round and so on. 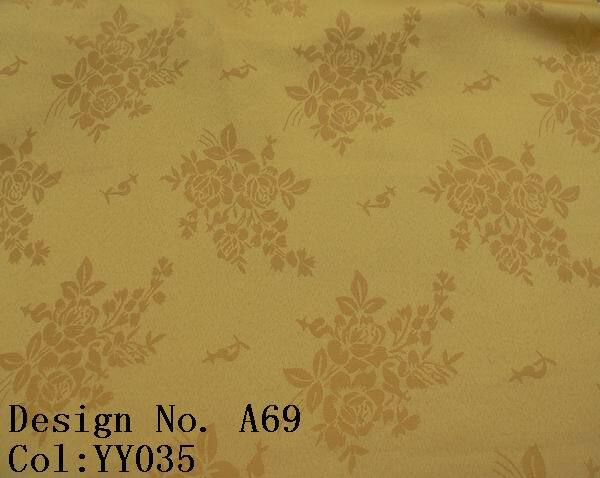 Materials can be satin, satin stripe (imperial stripe), organza, Taffeta, crushed Taffeta, Lamour Satin/Matte Satin, polyester Gabardine, Polyester VISA, Polyester damask. 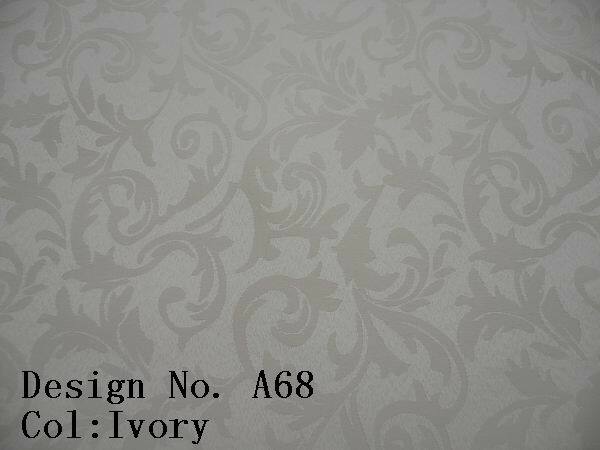 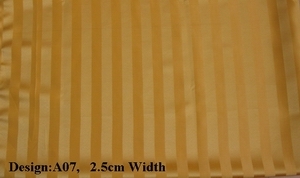 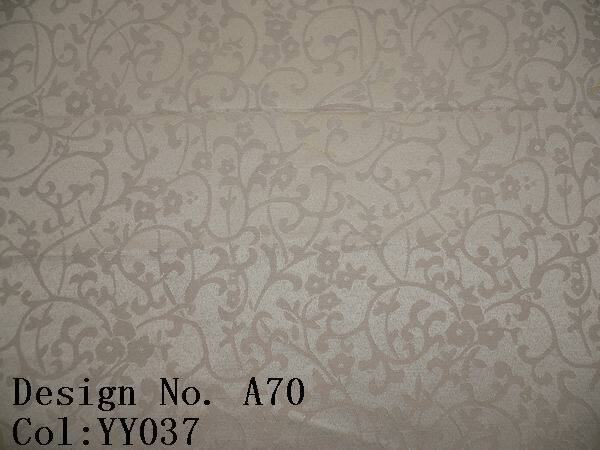 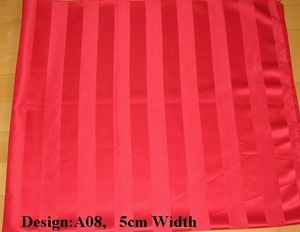 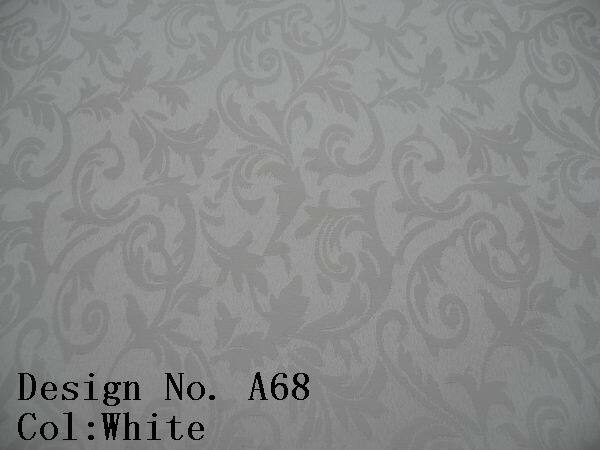 If the material is 100% Polyester VISA, 100% Polyester Damask, or 100% Polyester Satin stripe, the table cloth is one piece, without any seams along the table cloth.